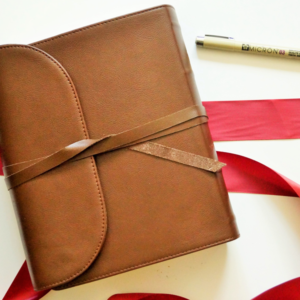 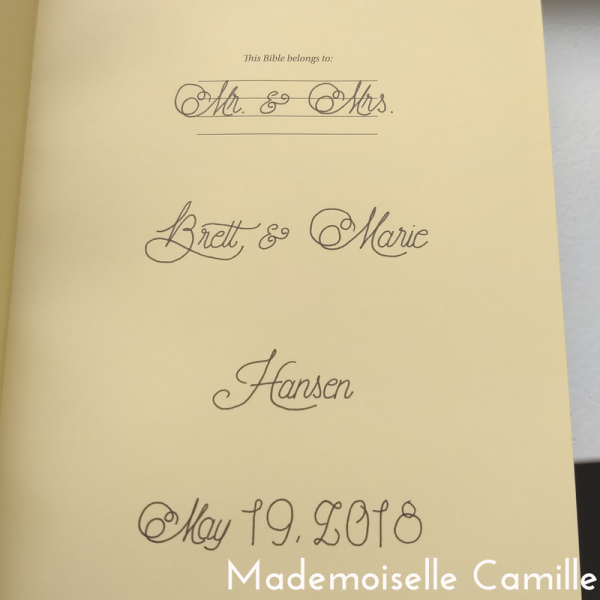 This ESV wedding Bible guest book commemorates the beginning of a beautiful union. 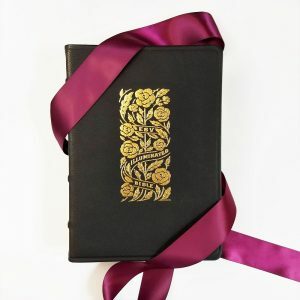 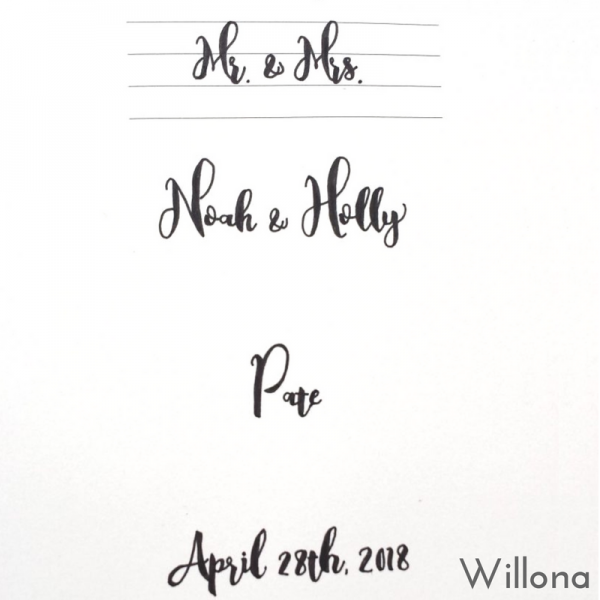 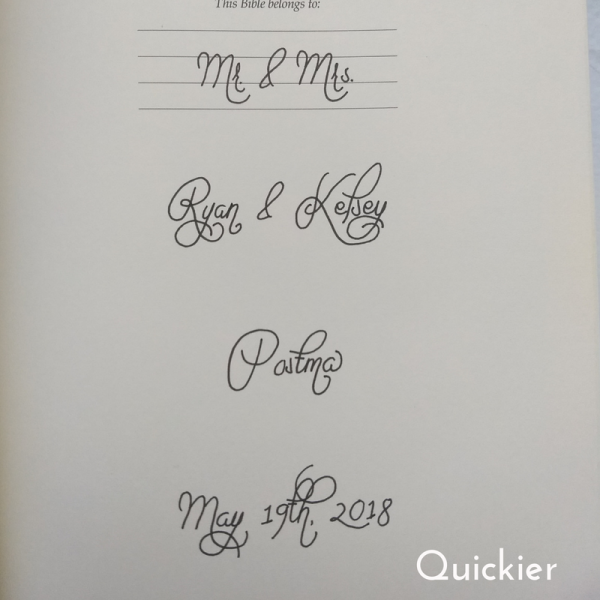 It functions as a wedding Bible guestbook where guests can write notes of encouragement that the new couple can treasure forever. 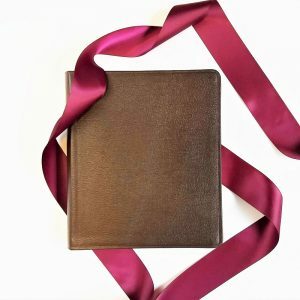 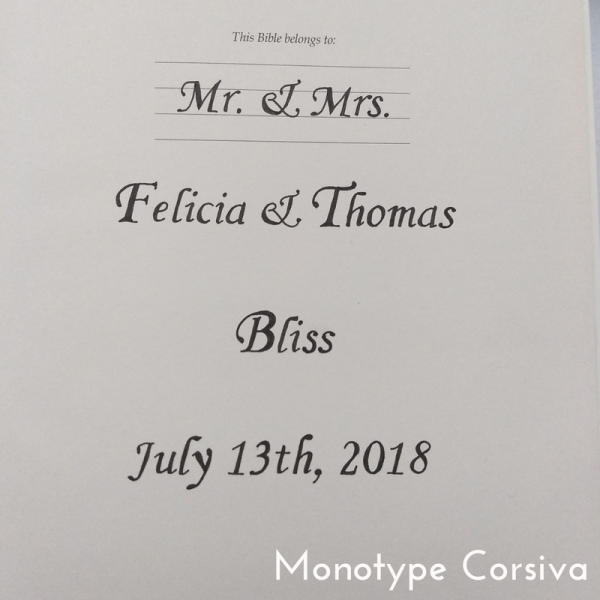 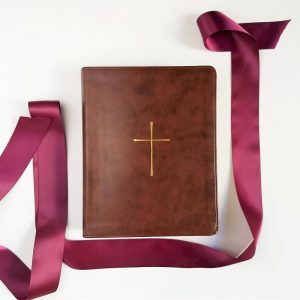 It is a great alternative Christian wedding guest book and can also be given as a personalized wedding Bible gift. 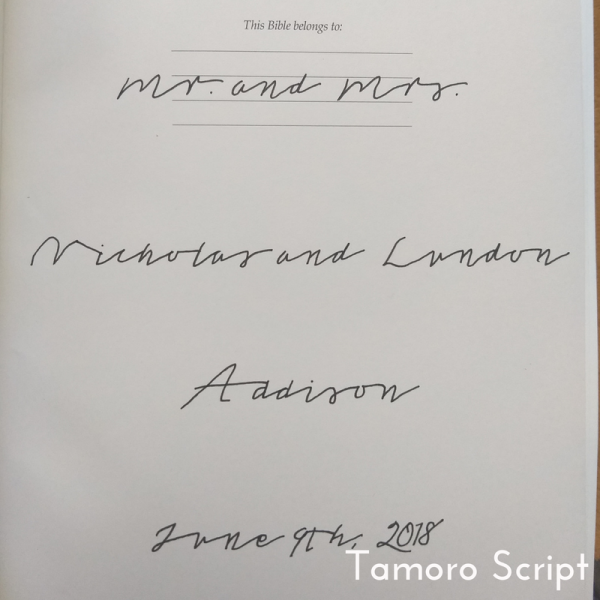 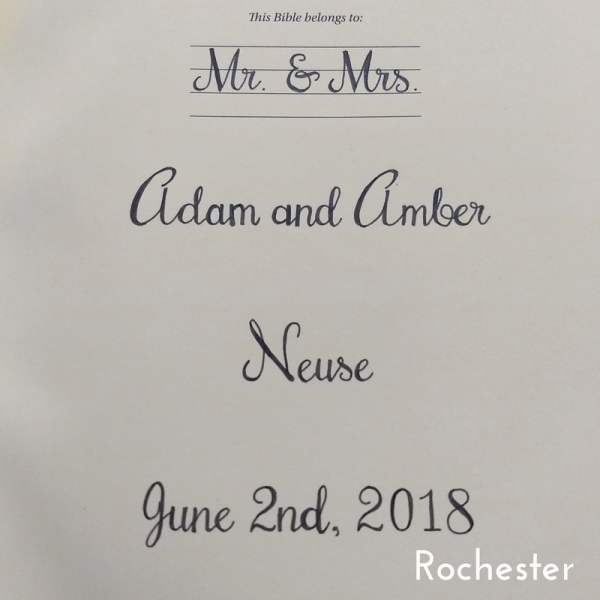 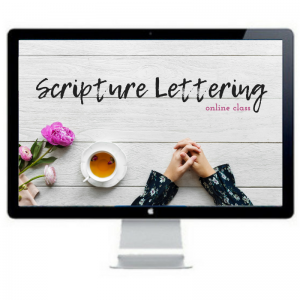 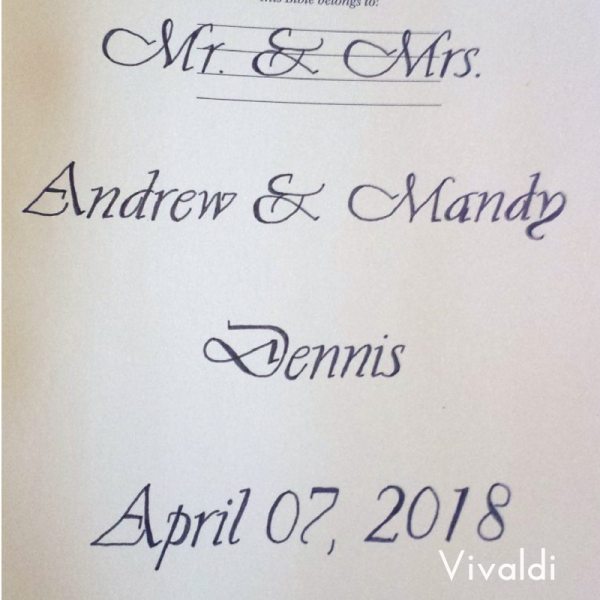 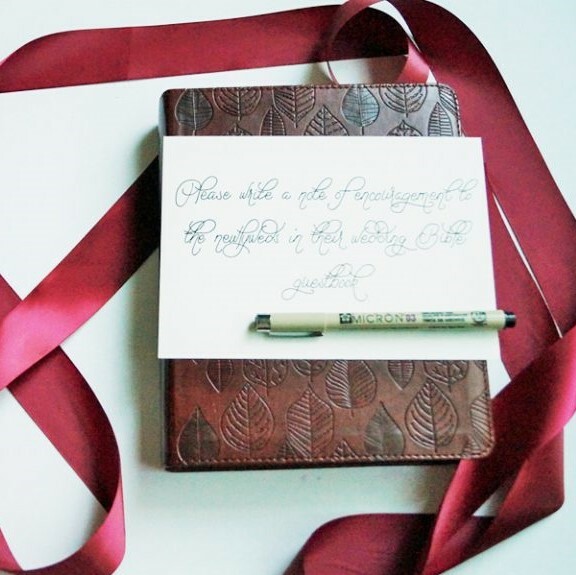 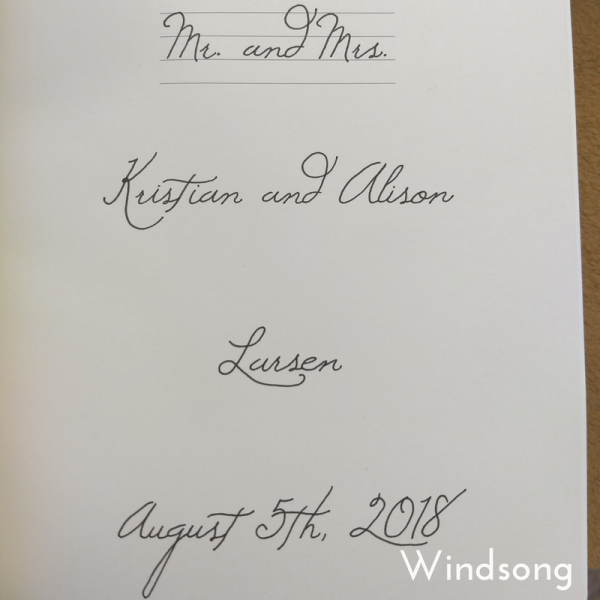 How does the Wedding Bible Guest Book work?